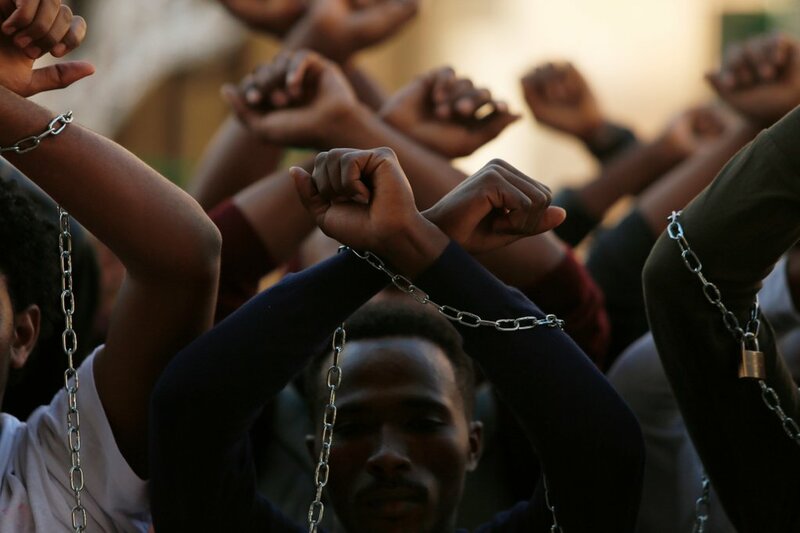 In what is being seen as one of the largest mass arrests in the nation, Ethiopian authorities continue to round up people in the country’s Oromia region as anti-government protest entered its second month. Several students were reportedly arrested following a renewed protest against the Integrated Master Plan in various parts of the Oromia region. The Horn of Africa Human Rights Council in its report today put the death toll at 122 since the protest started a month ago. According to the Oromia Federalist Congress (OFC), the number of those arrested in the last four weeks have reached 4000. Secretary of OFC, Bekele Nege’a told local reporters that about 500 of those detained were members of his party. He said about 1,500 people have also sustained injuries inflicted by government forces. Bekele also called on authorities to refrain from use of brutal force against peaceful protesters and instead resolve the issue through dialogue. Similarly, Semayawi Party (the Blue Party) said today that several members of the party have been arrested and others roughed up by the regime’s security forces. In a similar development, the federal police forces entered the campus of Ambo University and have beaten and arrested several students. Sources told ESAT that police also detained students who were being treated for injuries at the town’s hospital. The European Union meanwhile held talks with the Ethiopian authorities and urged the regime to resolve the crises through dialogue. It also called on the respect of the rule of law. The EU, in a statement issued from Brussels, also called on the peaceful resolution of the crises in Ethiopia’s Oromia region.